4 Corners Distribution Ltd. (a concern of the Al Haramain Group). 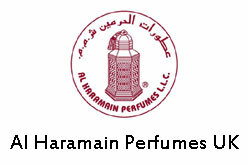 Retail, wholesale and the main distributors of Al Haramain & Al Halal Perfumes in UK and Europe. Essex IG11 0DG, United Kingdom.